I can’t see enough of the bags to answer. I don’t know what you mean by an extra piece of leather. We don’t have a Big Duck bag for sale right now in our store but here are two we have sold that you can use as a reference. Click on the photos and they will take you to pages with more photos and specs. 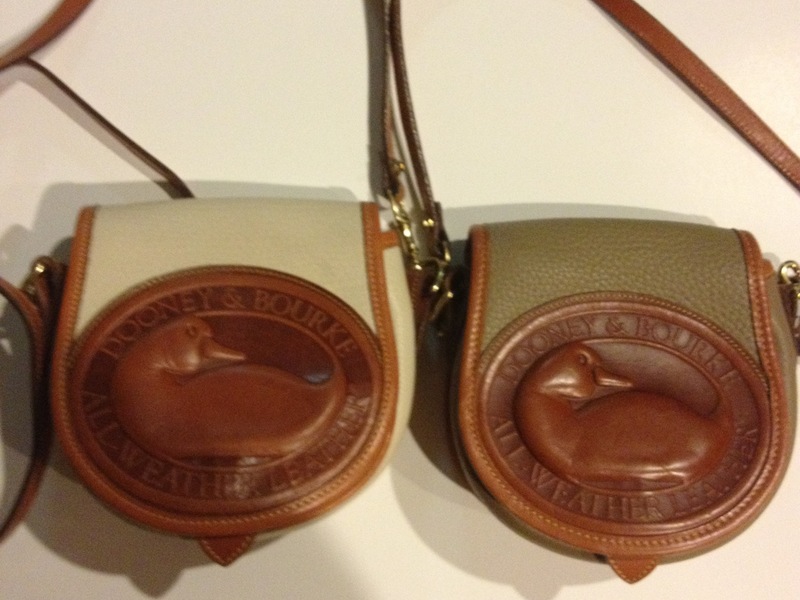 This entry was posted in Authenticity, Big Duck Bag and tagged all weather leather, authenticity, big duck bag, Dooney, Dooney & Bourke by Native American Jewelry Tips. Bookmark the permalink.